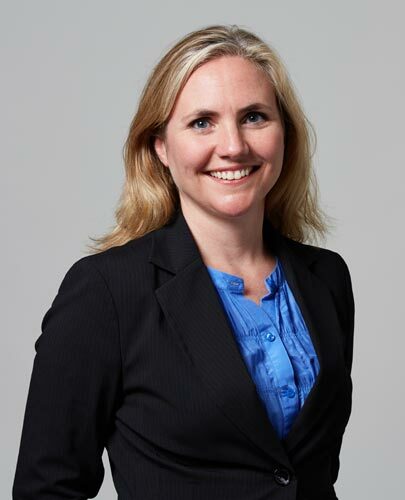 Rule Financial, the leading independent provider of advisory, business consulting, IT and software services to the investment banking community, today announces that Catherine Houston has joined the rapidly growing consultancy as a Principal Consultant in the Domain Group. Based in the London office, Houston joins Rule Financial with over 21 years of experience in financial services providing consultancy to, and working directly for, a number of global investment banks. Most recently Houston worked across operational processing for repo trading and settlement, implementing strategic change and mandatory market initiatives across the full trade lifecycle. Houston joins from the Royal Bank of Scotland (RBS), where she worked for over two years as Vice President and Business Analyst working in the Operations Technology department. At RBS she was responsible for making mandatory changes to systems and process flows and other strategic improvements to the repo business from front, through to back-office. Houston previously worked as a Senior Business Analyst at ABN AMRO, Dresdner Kleinwort Wasserstein and at Goldman Sachs, on a number of transformative operational processing projects. Houston joins Rule Financial as a Specialist in Operational Processing and Repo, to facilitate the delivery of an expanding portfolio of projects being delivered for tier one clients. Her banking domain knowledge and technical expertise will maximise the success and efficiency of any strategic client engagement. She will report into head of the Domain Group, Jim Warburton. Rule Financial is a leading independent provider of business and IT services, employing 600 people in the UK, USA, Canada, Spain and Poland. The company works with nine of the top ten global investment banks, plus other financial institutions, where its specialists work alongside their counterparts helping to lower costs, improve productivity and extract the maximum value from IT investments.